Note: This site is no longer used to make reservations. Please visit our web site www. ZeroGTouring.com to make your reservations. 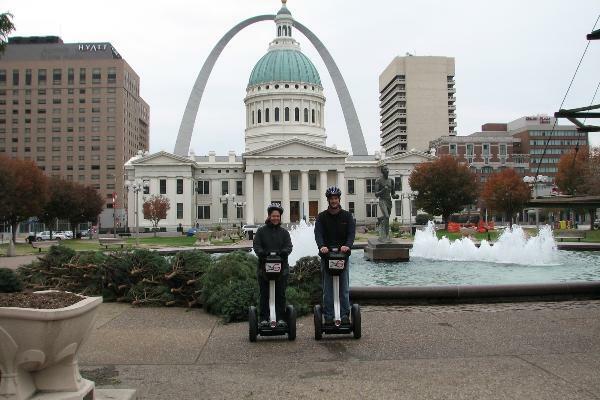 Zero G Touring provides SEGWAY Personal Transporter TOURS of Downtown St. Louis, Missouri and Forest Park. 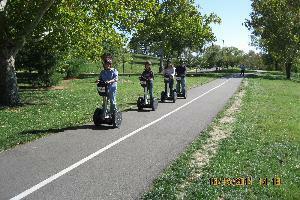 We provide CRUISES in which participants pilot their Segway at a location of their choice without the tour venue. Zero G Touring also provides RENTALS for company and family functions. Awsome access to awsome sites! 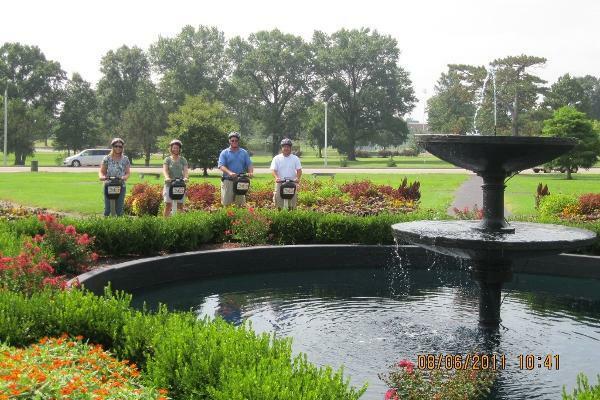 Incredible beauty and rich history in Forest Park! Seeing a unique city on a one of a kind Segway! 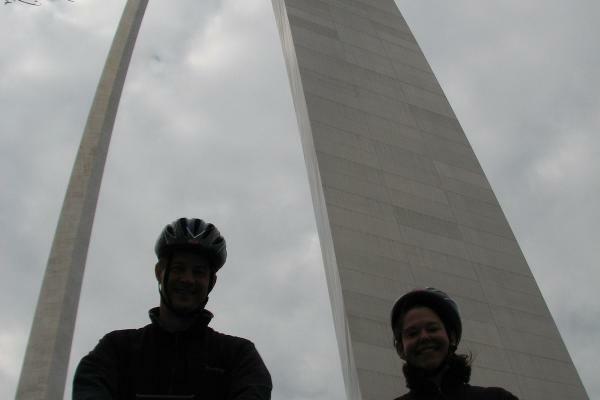 Miles of paved pathes at Forest Park! This site is no longer used for reservations. 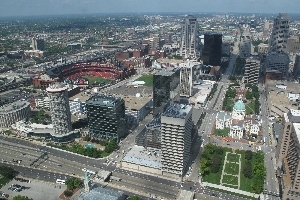 Go to www.ZeroGTouring.com to make reservations. Note: This site is no longer used to make reservations.